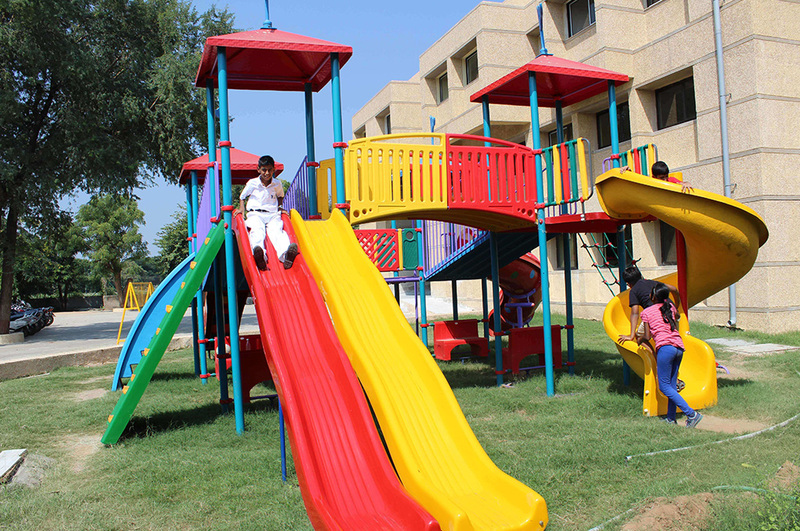 The students are made to play games of their choice under the constant monitoring and guidance of the best coaches in the region. 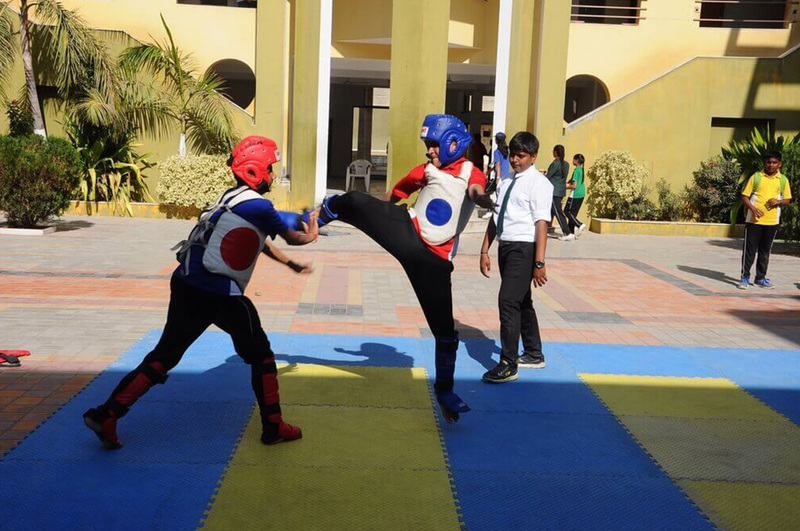 The students have represented the school in Interschool, CBSE, State level and International level sports events and tournaments and brought laurels to the school, region, and the nation as a whole. There are different dedicated zones for all the above-mentioned games. The coaches take due care of the safety and security of the students at all times. 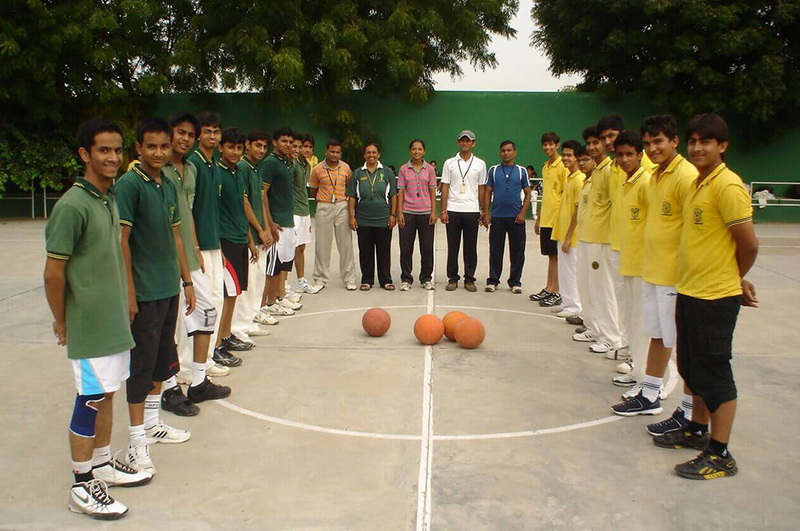 They help the students to hone their skills in the game(s) of their choice. 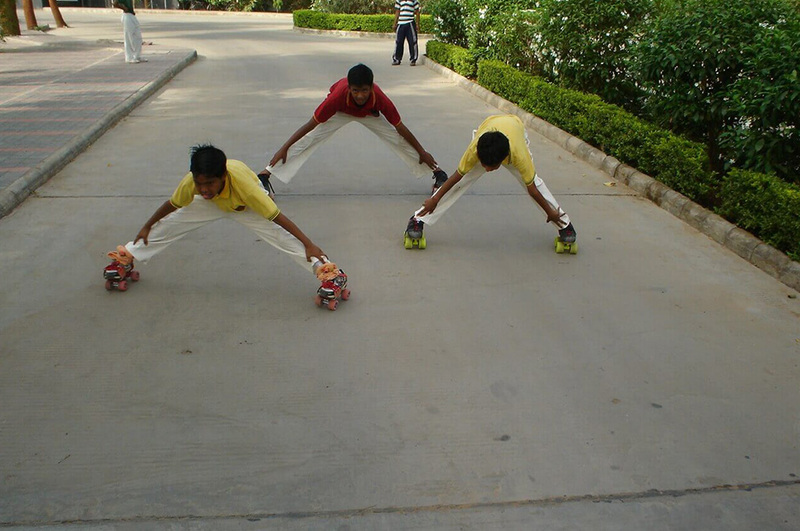 Moreover, they equip the students with effective techniques and moves that help them stand apart. 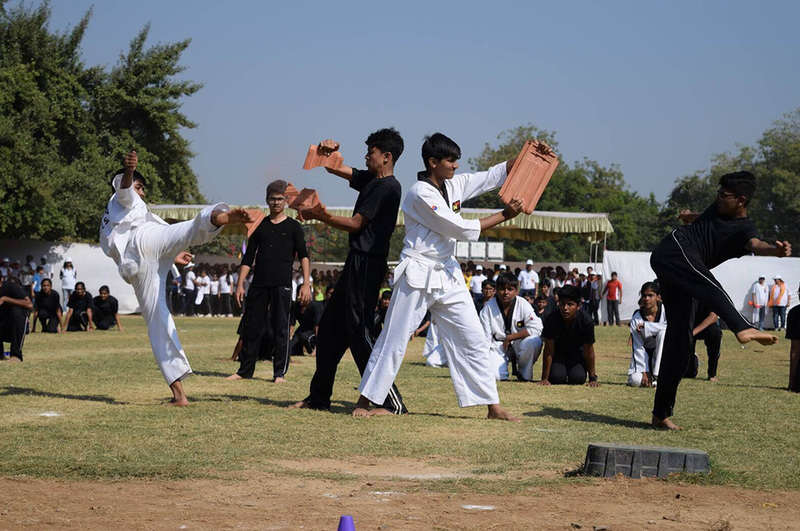 DPS, Gandhinagar celebrates Annual Sports Meet every year positively and religiously. There are several reasons for this firm stand. 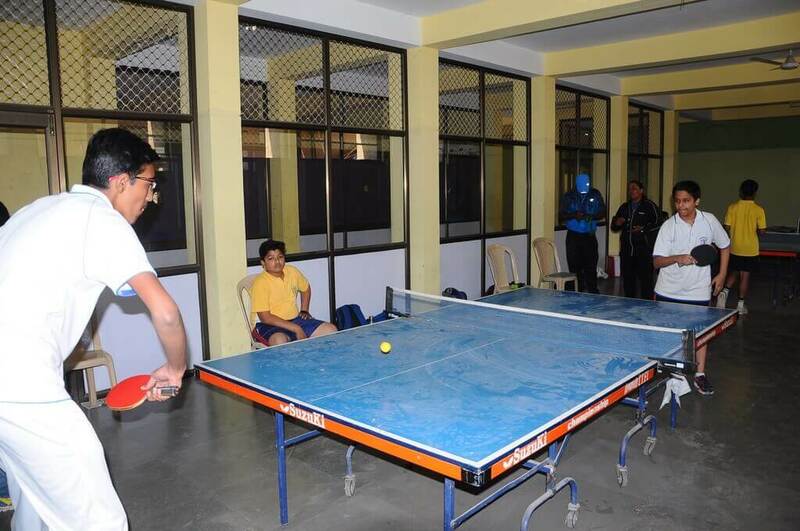 The coaches and students stay involved in games of various kinds to put forward a better show than previous ones. They stay on toes and hence stay physically fit and mentally sound. 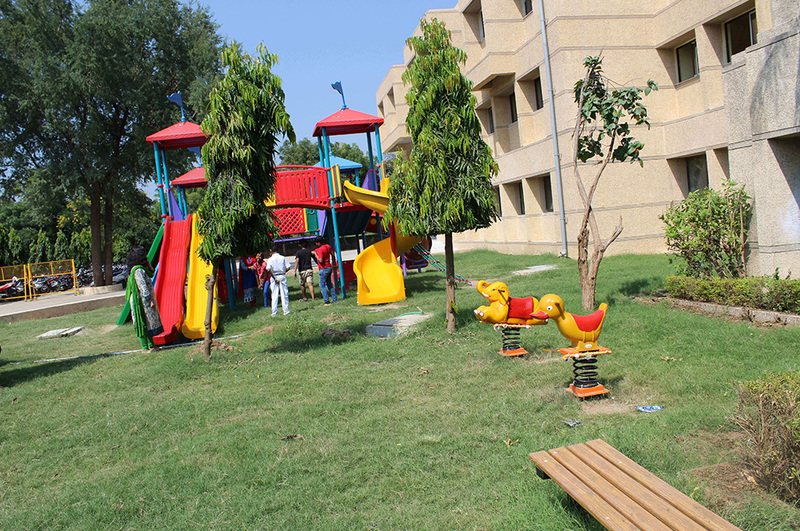 The school lays due emphasis on the sports and this Meet ensures that sports receive due attention throughout the year. The students become better prepared to represent the school in sporting events, tournaments, and competitions at different levels and bring laurels to the school. 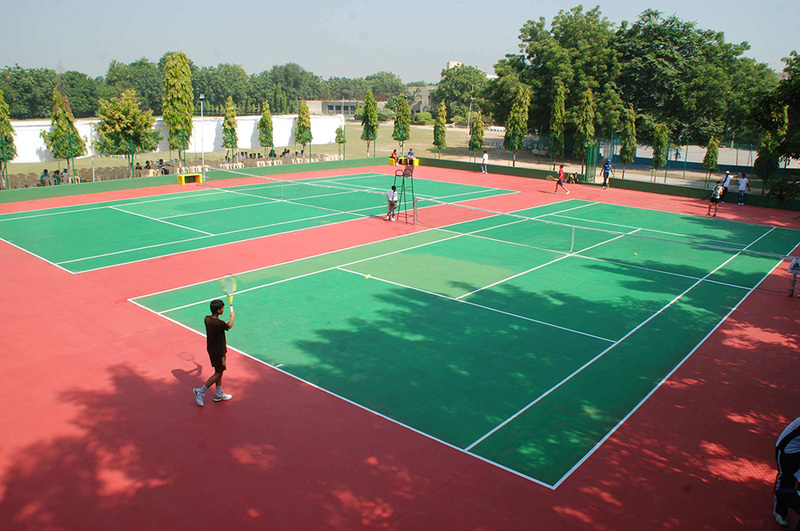 The sports infrastructure is optimally utilized and hence receives complete attention in terms of renovation and upgradations.